Your journey begins here. 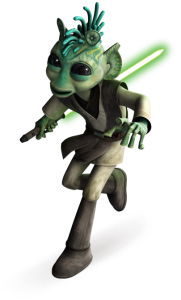 The Knights of Sokan prides itself with being a core lore guild. This means the Knights of Sokan takes seriously how we live and interact with the galaxy in character. 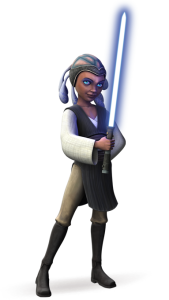 For people unexperienced and even experienced with the lore within the Star Wars universe, role playing an actual Jedi, within this time period can prove to be a very difficult task. This is why we have created for you the Initiates Clan Class. 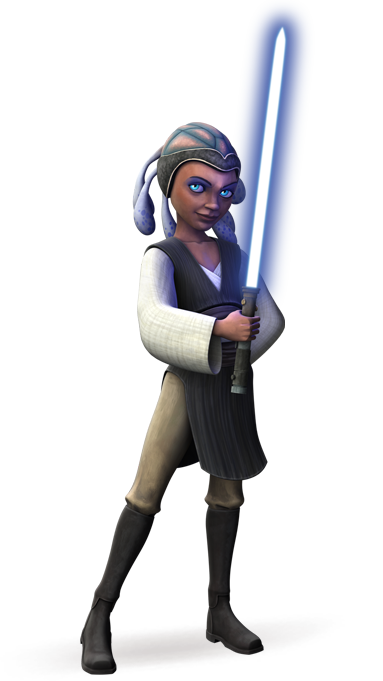 In lore when you joined the Jedi Order as a youngling you were put into a clan. These clans consisted of ten to twenty initiates. Your clan became your family within the Jedi Order. You would live with your clan, eat with you clan, meditate with your clan. You would succeed and fail together. 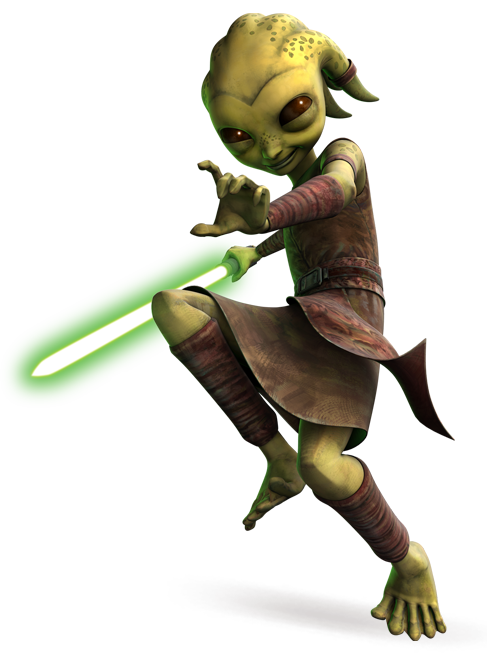 You would also be placed with an instructor to give your clan guidance in the most basics aspects of what it means to be a Jedi. 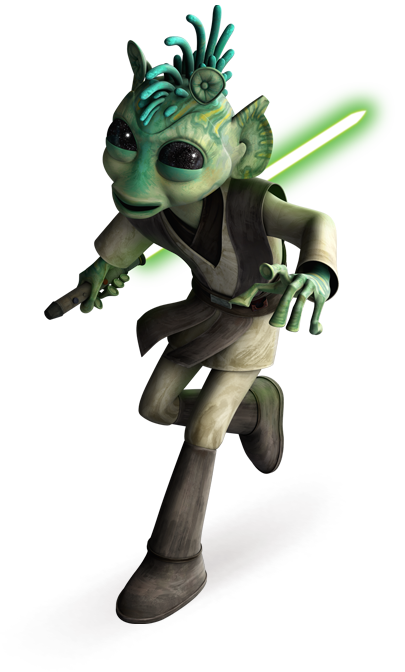 When the day came though you would either be selected as a Jedi Padawan and continue your training or be moved into the Jedi Service Corps. What we ask is that you would take the time to review and watch these short videos in the near future. 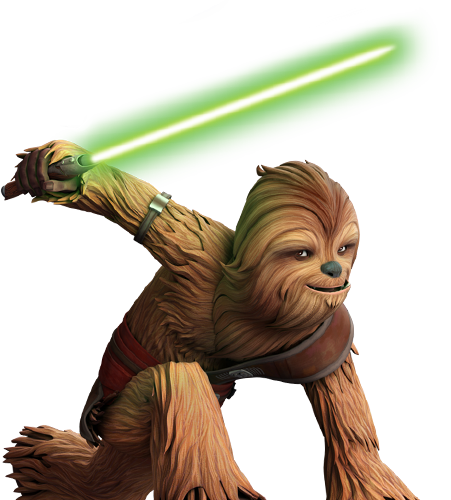 Once you have completed this clan training you are automatically eligible in game to be promoted from Force Sensitive to Jedi Initiate. 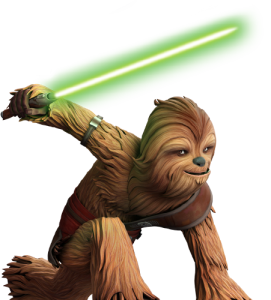 Bear in mind that you will be asked a couple of questions by a Jedi Master in game to make sure to retained the information found within these videos. 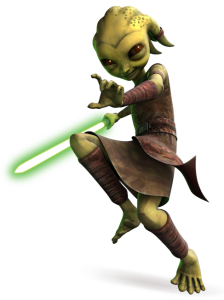 When you officially become a Jedi Initiate you are able to be selected to become a Jedi Padawan. The easiest and most effective way to be paired with a Master is to attend an in game guild meeting known as the Knights of Sokan Assembly. These happen every Wednesday Night at 9:00PM EST. We hope you find the information here insightful and interesting. Once again welcome to the Knights of Sokan. We are excited you have decided to take your role play experience in Star Wars the Old Republic to the next level with us.